Closest equivalent to Bill Lawrence hbl/hbr pickups ?! i love these pickups , but they're getting hard to find now . Is there a modern equivalent ? Does anyone know what pickup sounds close ?! Maybe a tarback. 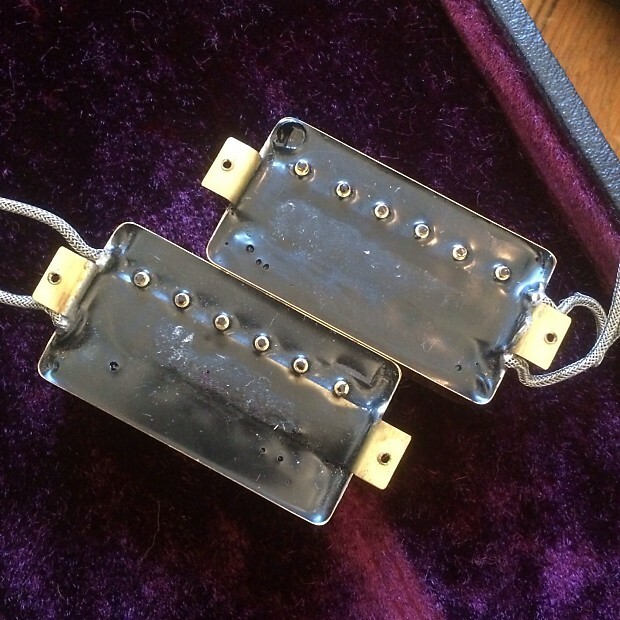 I had a set of these in an 80 SG, very similar to the BL Originals I had in an 88 Standard. ^ The tarback that has the higher output bridge (Super Humbucker I think) would be the more accurate. The majority of tarbacks are very low output. What does one of the circuit board pickups sell for? I’ve passed on buying one before, but maybe I made a mistake.